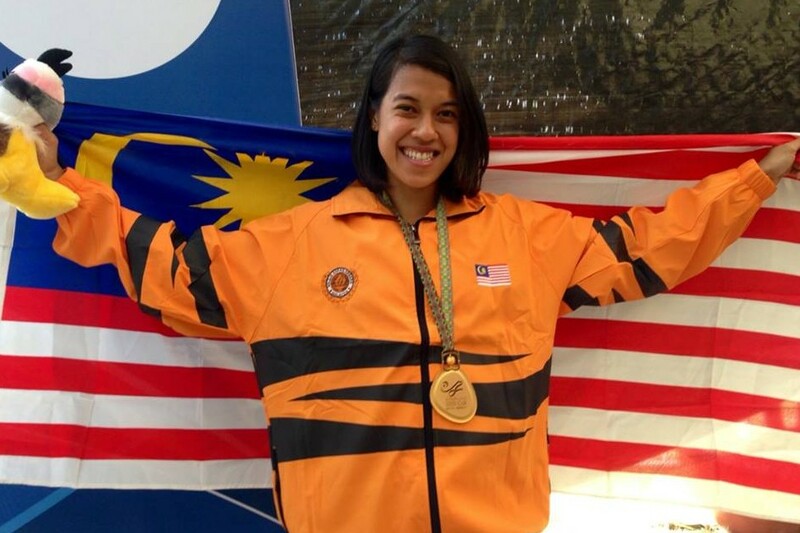 August 4 - Malaysia's world number one Nicole David secured a record third consecutive women's singles title at the World Games squash tournament in the Colombian city of Cali, while Gregory Gaultier claimed France's first-ever men's singles victory. 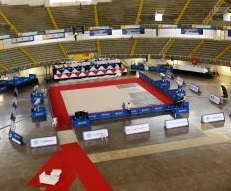 July 26 - The International Gymnastics Federation (FIG) have confirmed that they do not believe that conditions at gymnastics venue El Pueblo Coliseum will improve enough to host trampoline, tumbling, acrobatic and aerobic events at the World Games, despite reassurances from Cali 2013. July 25 - Rhythmic gymnastics events at the World Games in Cali have been cancelled due to concerns over the conditions in the competition hall, as well as the temporary warm-up and training facilities. July 22 - Preparations for the International World Games Association (IWGA) World Games in Cali are almost complete before Columbian President Juan Manuel Santos will officially declare the event open at the Pascual Guerrero Stadium, on Thursday (July 25). 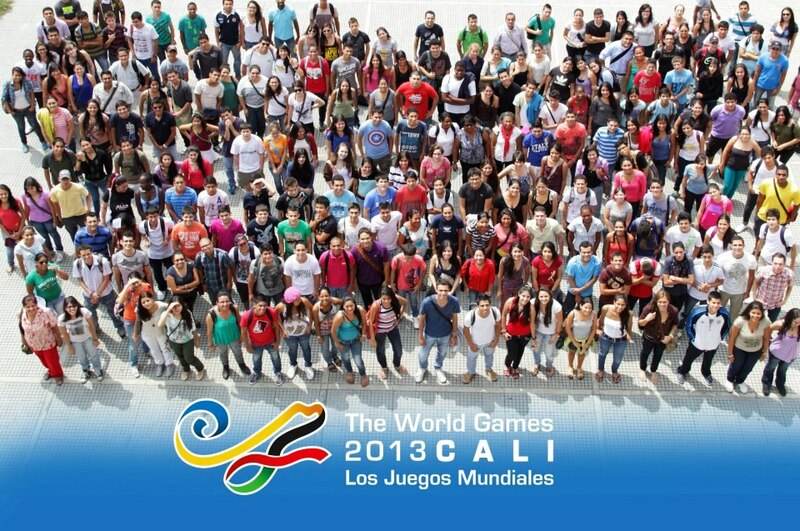 July 17 - Cali 2013 has unveiled its programme for the World Games, with gymnastics, billiards, karate, powerlifting and squash being just some the 31 sports featuring over the 11 days of competition in the Colombian city. 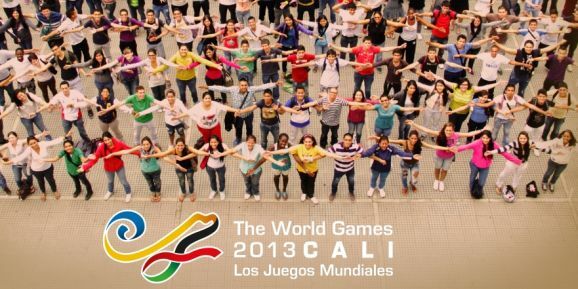 May 26 - Christophe Dubi, sports director of the International Olympic Committee (IOC), has reaffirmed the importance of the 2013 World Games, which will be hosted in Cali, Colombia. 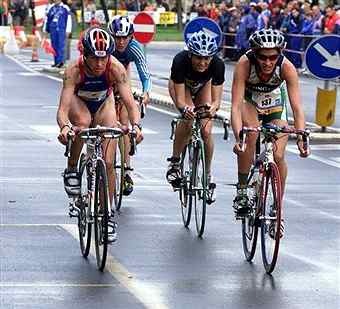 May 25 - The International Triathlon Union (ITU) has announced that the duathlon competition at the 2013 World Games in Cali, Colombia, will double as the World Championship. 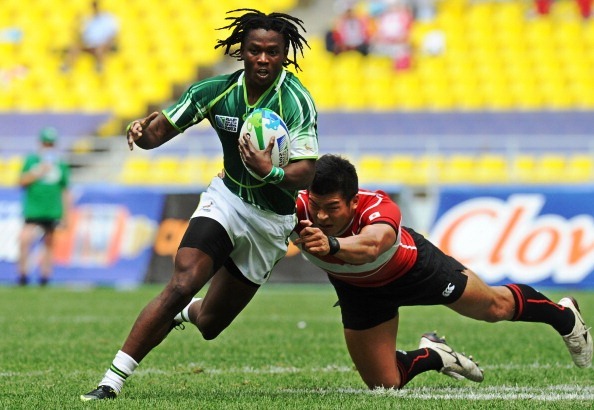 GERMAN CITIES Duisburg and Düsseldorf have pulled out of jointly hosting the 2013 World Games because of the current economic crisis.